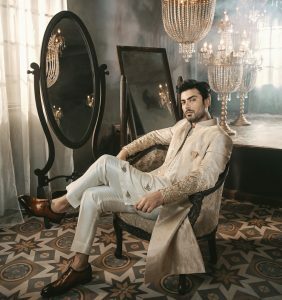 If you’re sick of playing it safe with the traditional gharara pant, look no further. We rounded up some of the most inspiring pants that are perfect for your next events. From minimalist styling to statement head-turning looks, there’s something to fit everyone’s personal style! This brightly colored shalwar from Khaadi is perfect for when you want to spice up your plain kurtas. We’re also obsessed with the fun tie up tassels! 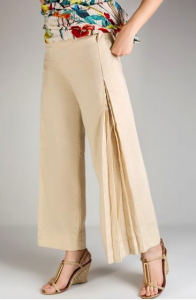 These beige pants from Nishat Linen look simple, but the pleated seam adds an unexpected element to the look! Unstructured pants like these from Misha Lakhani are the ultimate crossover between comfy and chic — the fabric fountains around your legs, giving you shape, but also the perfect relaxed fit. 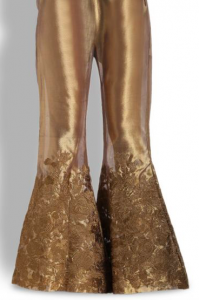 These raw edge pants from Gul Ahmed will elevate any look, without looking you’re putting in too much effort! 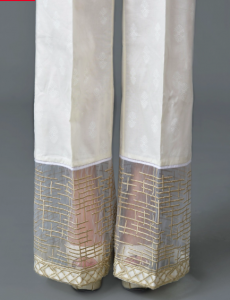 These straight cut pants from Beechtree have an unexpected lace panel at the bottom. Pair with a loose cut kurti for an easy day time look! 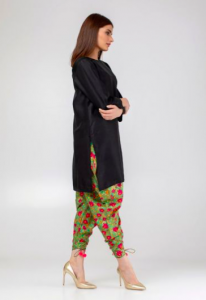 Fun, festive pants like these from Sana Safinaz will amp up any look. The flared leg style is also super flattering on any body type! We’re no stranger to the tulip shalwar, but this satiny navy blue one from Gulabo feels so luxe! How Much Do You Know About The Common Cold And Flu?